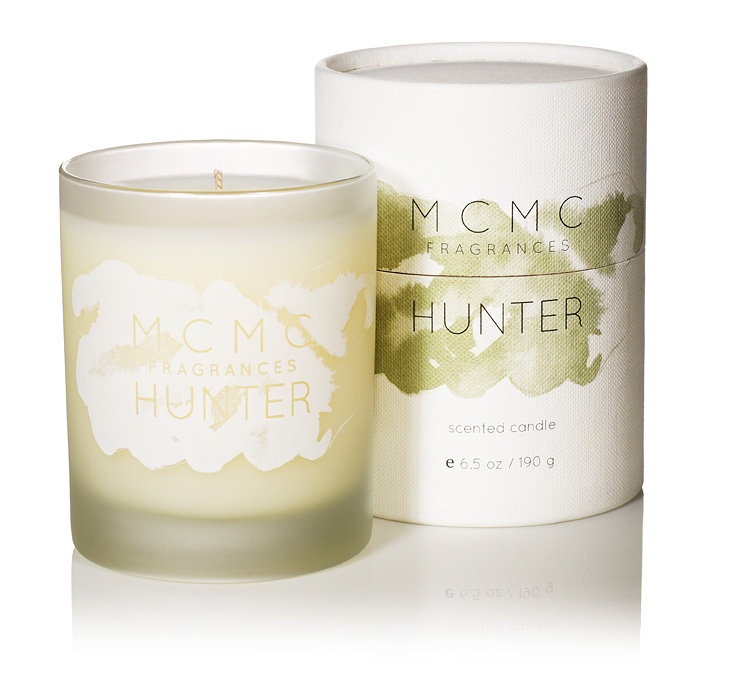 This entry was posted in Product review and tagged Anne McClain, Best Scented Candles, details, home scents, MCMC Fragrances, scented candles, Scented Candles for Men. Bookmark the permalink. A great presentation in the packaging and from your description it sounds really great! I am going to check these out! The packaging is excellent. Very on trend with the camo them that’s all over menswear. Anne gets it. She’s great and it comes through in the product.